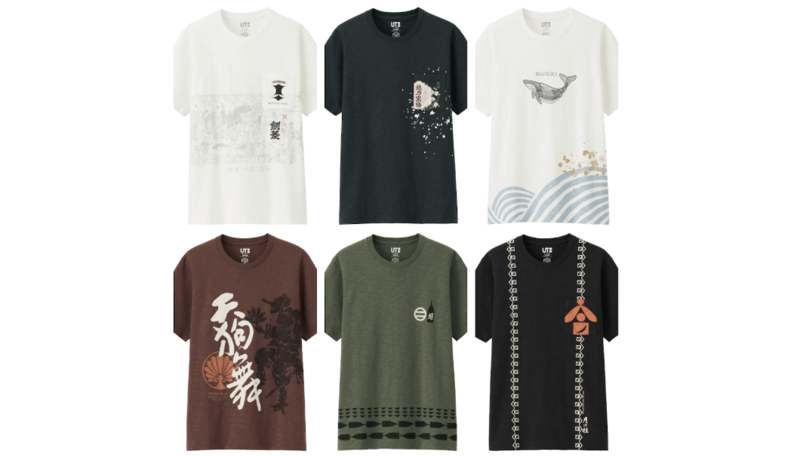 Major Japanese clothing retailer UNIQLO is set to release a series of T-Shirts with designs based on 11 Japanese sake breweries, featuring those brewerys’ logos in various colors and patterns. 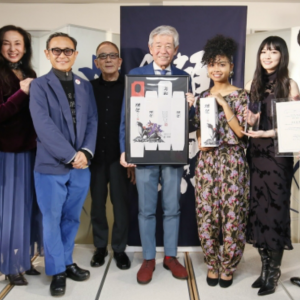 Called “SAKAGURA,” the line is the latest in UNIQLO’s UT Collection of shirts made in collaboration with corporations and media franchises like Disney and Volkswagen. The shirts are currently available online and at brick-and-mortar stores in China and will roll out through February and March in Malaysia, Indonesia, Thailand, Singapore, Russia, Australia, South Korea, Hong Kong, Taiwan, the Philippines, Canada, the EU, Japan, and the USA. Some breweries featured on the shirts include Suigei, Tsuki No Katsura, Nanbu Bijin, Tengumai, Kenbishi, and Koshi no Kanbai. They look like they’ll be a great way to show your brand loyalty to those in the know about sake wherever you go! 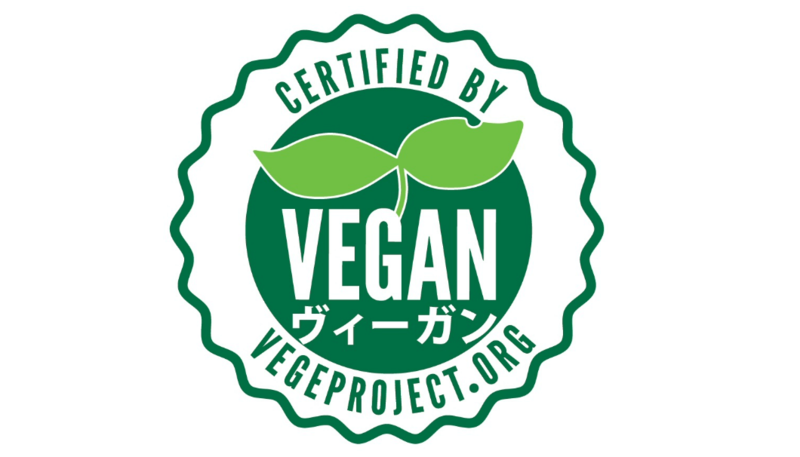 Iwate Prefecture’s Nanbu Bijin sake brewery recently announced that they’ve received vegan certification from regulatory groups in the USA, EU, Canada, India, Australia, and Japan. The certification verifies that Nanbu Bijin sake use no animal products and are not harmful to, or exploitative of, animals in any way. Those in the sake know shouldn’t be shocked: Sake, by law, is made up just rice, water, and yeast. Brewers also pride themselves on purity, so the addition of animal products in the brewing process would be unusual to say the least. In other words, sake is vegan by design. But, Nanbu Bijin is hoping that the official certification, along with the kosher certification it win in 2013, will reinforce to people overseas that sake is a pure, safe, and ethical choice of beverage. 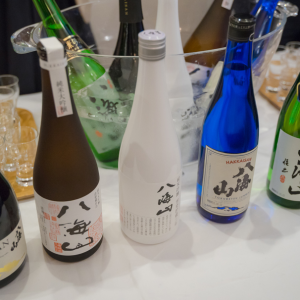 With modern consumers increasingly conscious of food ethics and safety, this move may help bring this inherent characteristic of sake to the forefront of buyers’ minds. 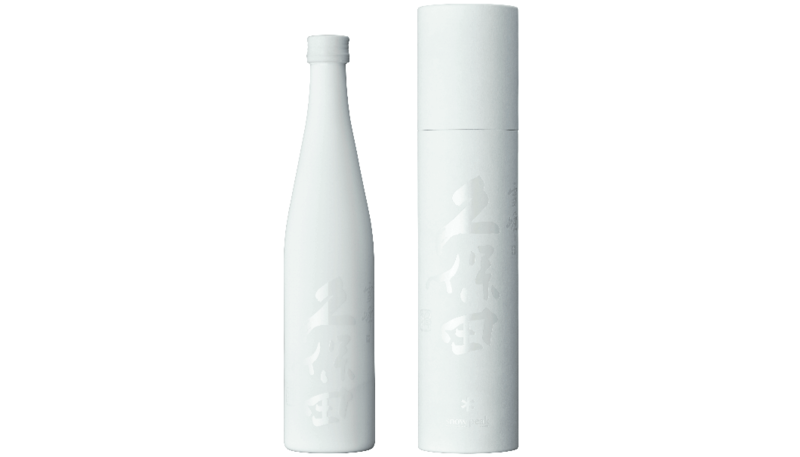 Asahi-Shuzo Sake Brewing, known for its Kubota brand of sake, has once again joined forces with outdoor lifestyle brand Snow Peak to create a sake specifically designed for outdoor imbibing during the spring months. Called Kubota Seppou, the drink marks the two brands’ third outing together. This time, though, the slim, portable 500ml bottles are reskinned in white-on-white – as opposed to previous iterations’ inky blacks – to represent the freshness of warm spring weather. 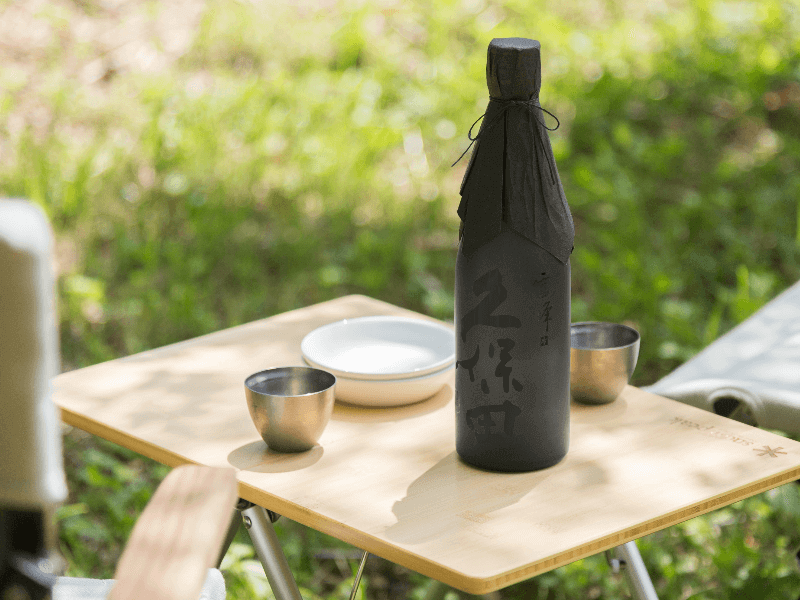 Inside the new bottles is a sake brewed with a refreshingly fruity flavor reminiscent of muscat and melon, which should pair perfectly with camping or picnic foods like edible wild plants tempura and grilled chicken. This collaboration is a celebration of the two Niigata-based companies’ growth, as well as their mutual reliance on nature for their respective successes.